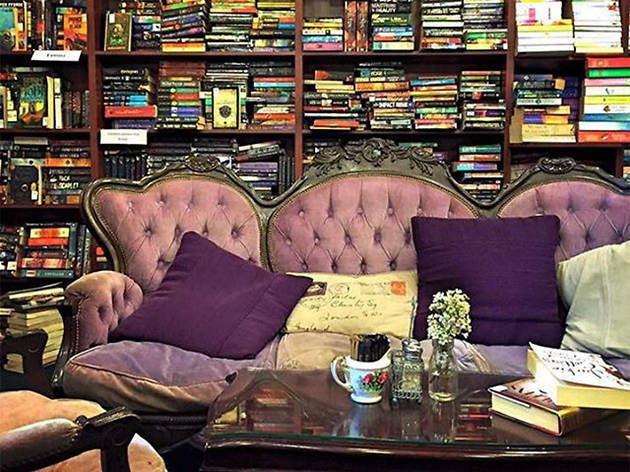 This little book-nook in Caringbah is the avid reader's dream. It looks like an average café from the outside – but venture to the back and down a few stairs and you’ll find ornate red and purple velvet armchairs to lounge in. The café sells focaccias, wraps, quiches and a huge range of fresh or toasted sandwiches, made to order. 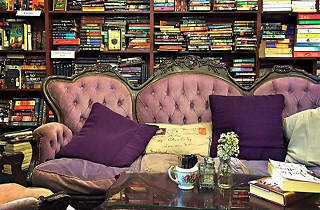 There are rows of dark wood shelves piled high with books, all of which are secondhand. Plus, if you buy a book and bring it back, (in good condition) the Book Station will credit your account with half the original price.